Crane & Associates are an award-winning practice of architects and designers with a reputation for finding elegant solutions to both contemporary and historic architectural challenges. An integral part of the desired functionality of the new website was an over-arching project gallery which would display a collection of projects along with a sub-category gallery. 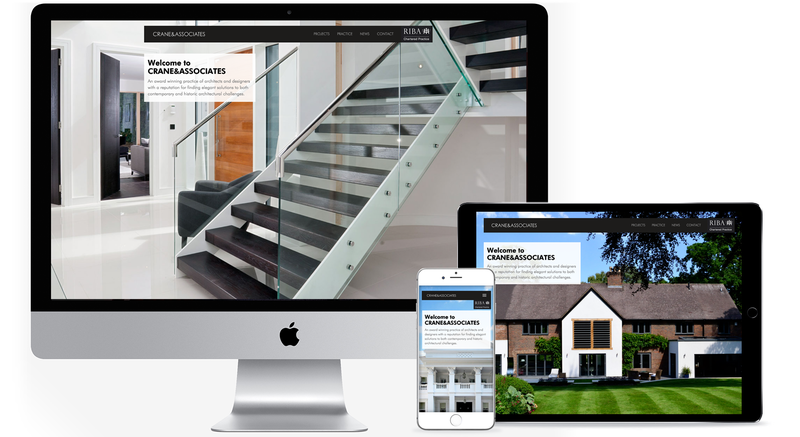 The new website also had to provide a smooth user journey which made optimum use of the client’s project images. The new website was launched in December 2018 ahead of an increase in website traffic over the festive period. Progression continue to support Crane & Associates with hosting, on-going support and maintenance.